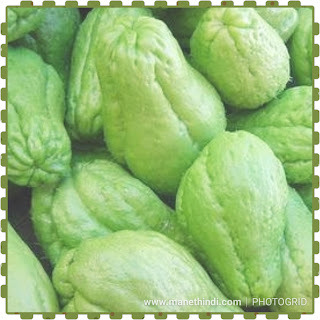 Chayote/chow chow is one veggie which I was not fond of as a kid.But its a super healthy veggie which contains many amino acids, vitamin C and the minerals potassium, calcium and iron.Its called as seeme badnekayi in kaanada. 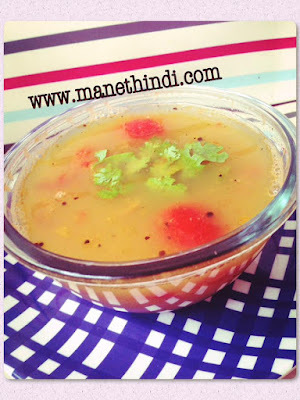 Try this quick chutney and I am sure you will be thrilled! Veggie Tomato Cream Pasta - This pasta satiates an Indian palette to the T!! It has a pleasing colour [pink] and a great creamy texture making it favorite with both elders as well as kids. Veggies like coloured bell peppers, mushrooms, zucchinis, olives added to this yummy pasta makes it a complete and filling meal. I remember getting to know about this as a "new" dish in the early 2000 as a college student when it started making waves in India. 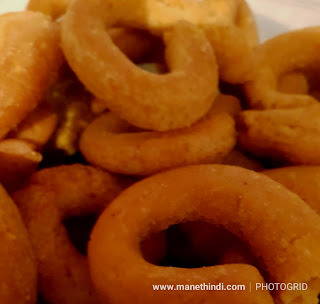 My little sister who was a school girl and I were curious then and tried different ways to cook this versatile dish and came up with different stuff every time! Nostalgic for sure:) Today, though we get ready to eat pasta or different flavored pasta sauce off the shelf in any super market, I always prefer the home cooked simple yet tasty tried and tested sauce used in this recipe. One can be more creative by adding more ingredients to enhance the taste or the consistency of the pasta to suit tastes.